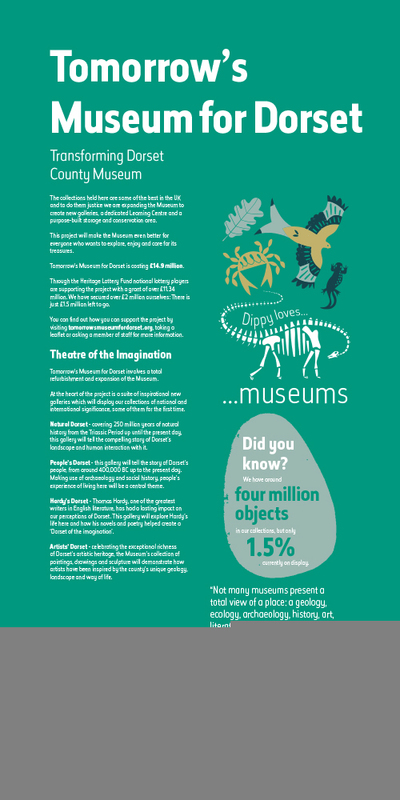 The museum with the world’s biggest bite is a favourite of ours; it was one of our first clients. 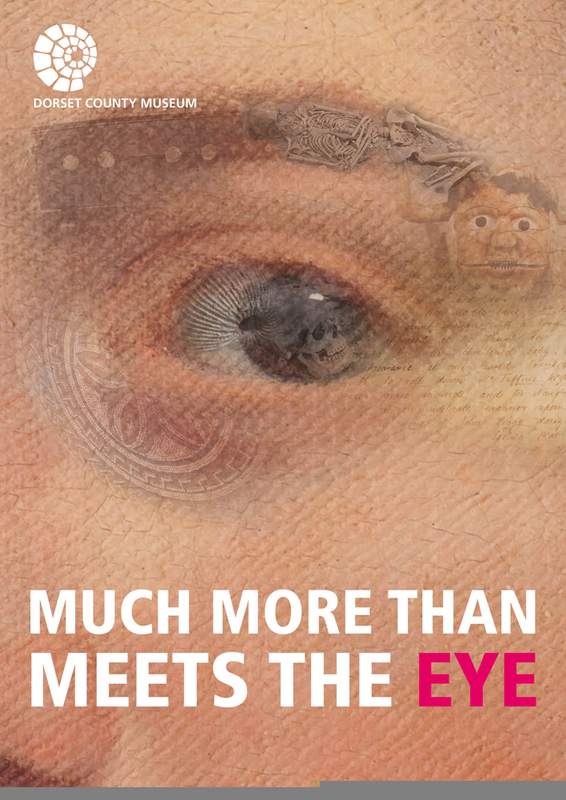 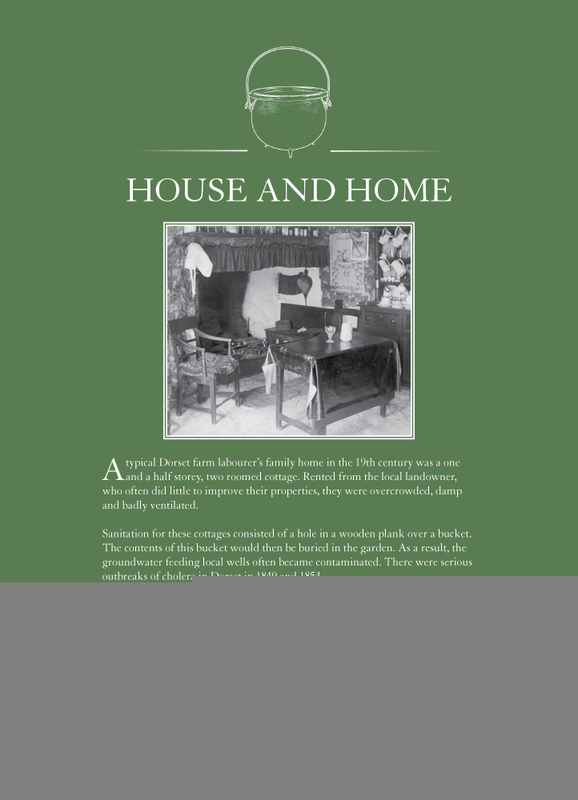 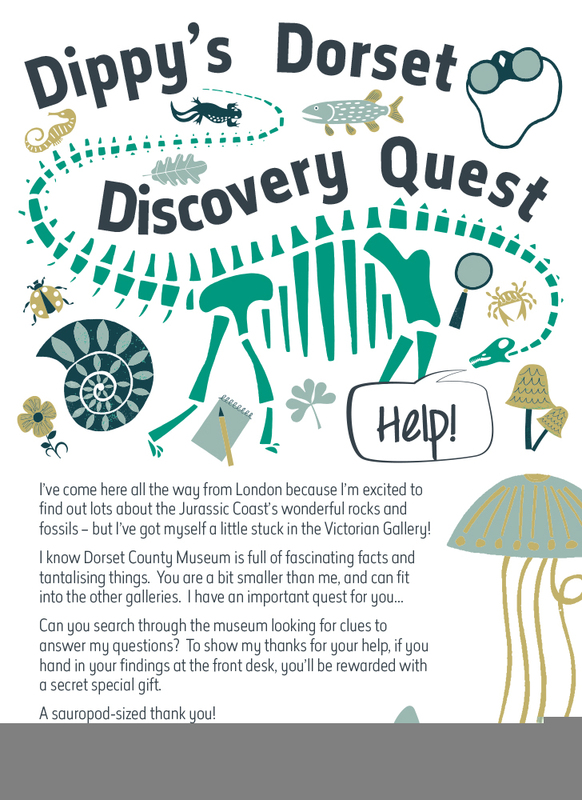 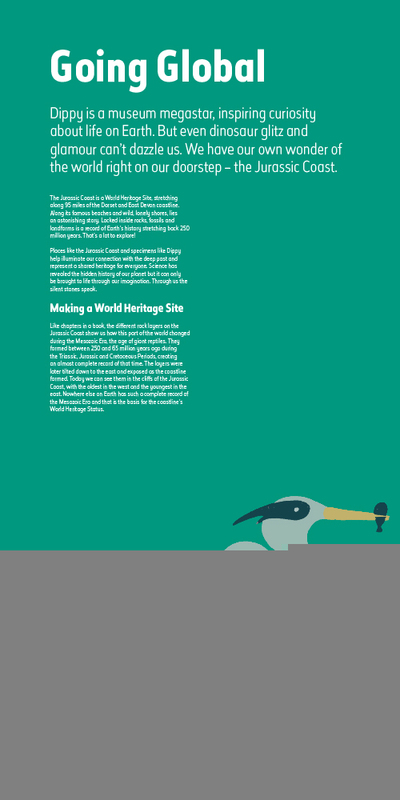 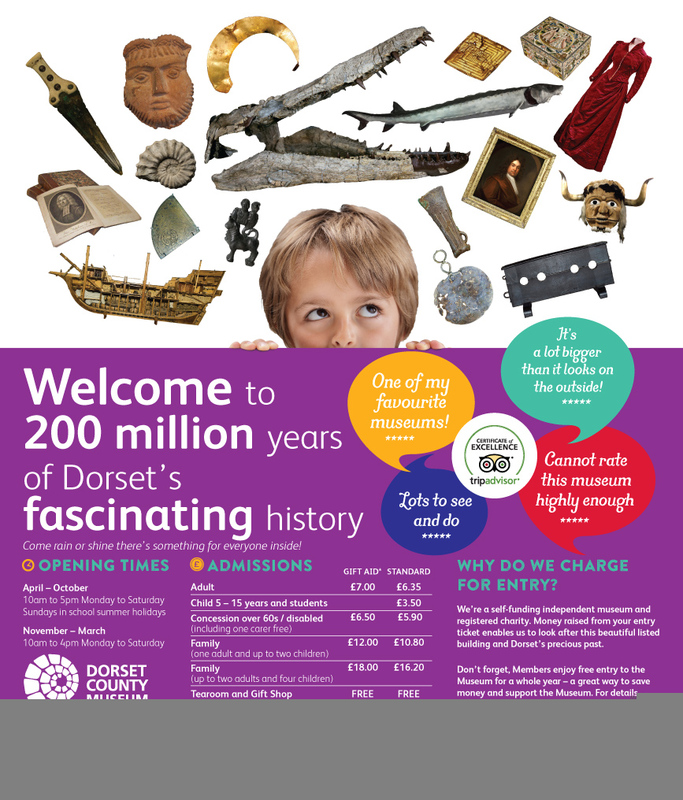 Our first job was was to design a new logo for Dorset County Museum. 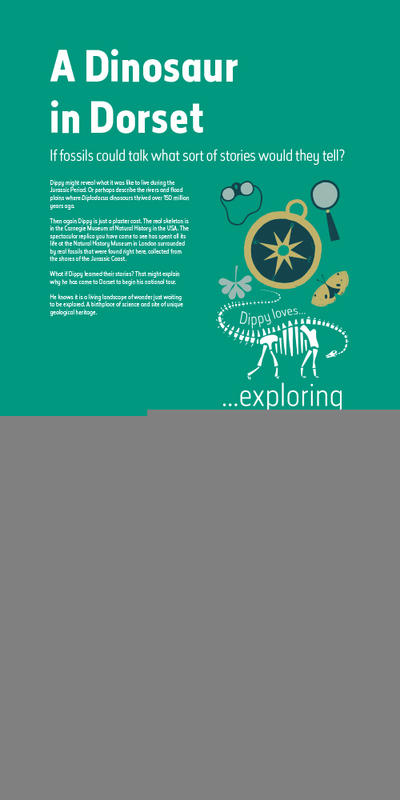 Since then we have worked extensively with the team there on a range of design services from large format print to educational packs, book covers, kids’ trails, guides, adverts and everything in between.